The lack of greenery along the beaches of Vizag are proving to be a major environmental concern. Most of the trees were damaged during cyclone Hudhud in 2014 following which the concerned authorities had promised to re-develop the greenery. However, nothing on that front has taken off as yet. 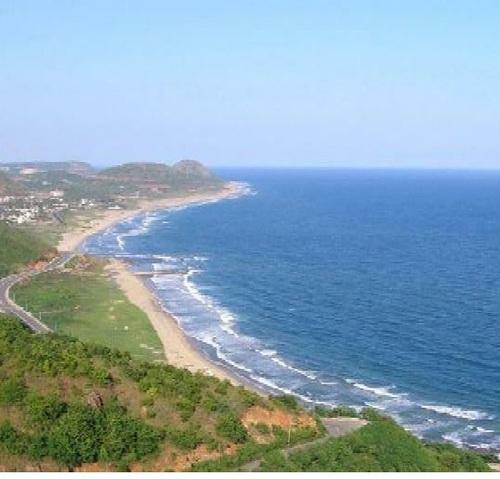 Coastal environmental expert Panchagnula Ramesh observed that a three-tier plantation consisting of cashew, casuarina and palm trees will be an ideal wind-breaker for the Vizag stretch. “Unlike a single-tier plantation consisting of just casuarina, a three-tier plantation will be a healthy alternative for the beaches and also serve the purpose of breaking strong and gushing winds effectively, thereby protecting the people living along the coast,” he said. However, Ramesh rued that the concerned authorities had given priority to beatify the city by planting ornamental trees and shrubs, but had completely ignored the beaches.